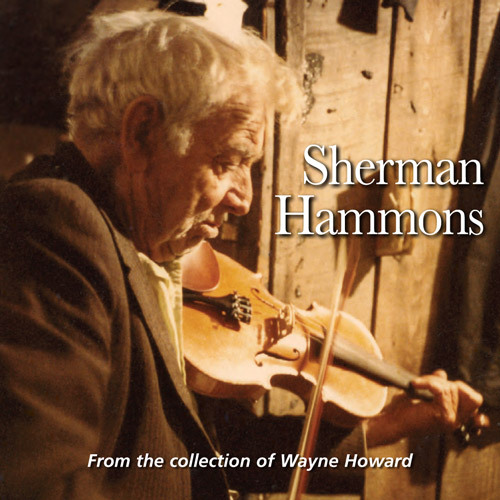 Sherman Hammons (1903-1988) was an accomplished singer in the traditional Appalachian style and a fiddler in a fine, archaic style reminiscent of his Uncle Edden’s fiddling. 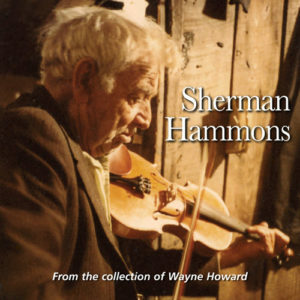 Although Sherman’s active fiddle repertoire was not large, he played in several different tunings. 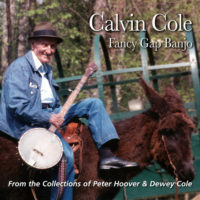 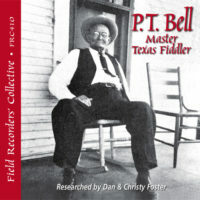 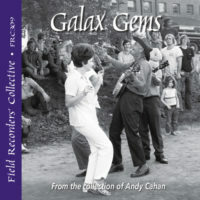 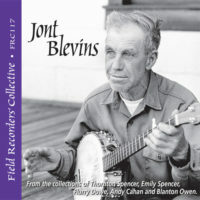 His banjo repertoire featured an even greater variety of tunings.